The Universal Leg Strap Clip is designed for heavy mobile device and it allows you to hang the device on the leg side. It is sturdy and durable. It is compatible with all Holsters and Cases with zCover universal tab. 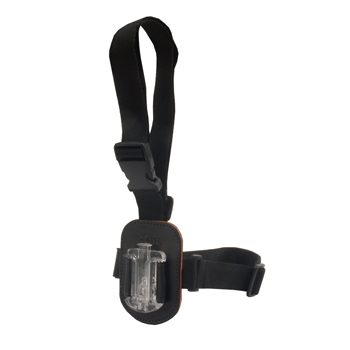 The Universal Leg Strap Clip is especially designed for holding heavy device. You can walk, seat, crouch, or even run with the heavy mobile device on your leg side. It won't block your movement. The Universal Leg Strap Clip is made with durable, tech-leather and first-run plastic. The clip has strong clamping power and rotates 360 degrees for wearing horizontally or vertically on your belt. Remove the device easily with the one-press release button. Adjustable belt loop is particularly designed to fit your size; It is secure and easy to adjusto on the belt so the device can be placed on your most convenience position. 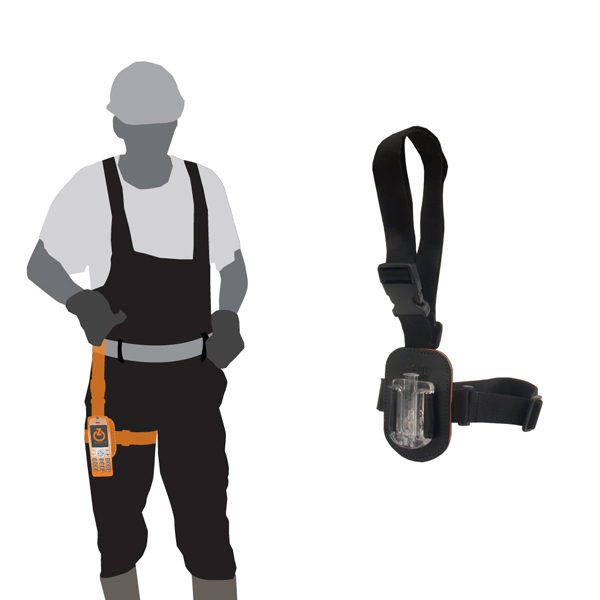 The Universal Leg Strap Clip is compatible with zCover's interchangeable accessories, including the Adjustable Shoulder Strap, Window Clip and Outdoor Armband.